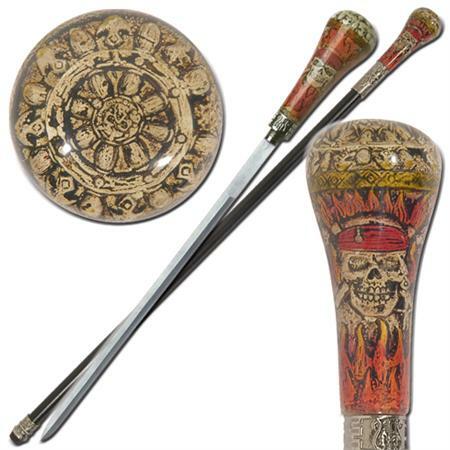 Caribbean Pirates Flame Acrylic Sword Cane. This Caribbean Pirates features a resin handle with a pirate skull decorated ship’s wheel followed by two pirates cross bone skull wearing a red bandana. There are flames around the skulls and base of the handle. The Caribbean Pirates sword cane features a 15.5 inch dagger style non sharp blade that slides into a black aluminum shaft. The cap and tip of the shaft carries a beautiful vine design with a rubberized tip for balancing when walking. 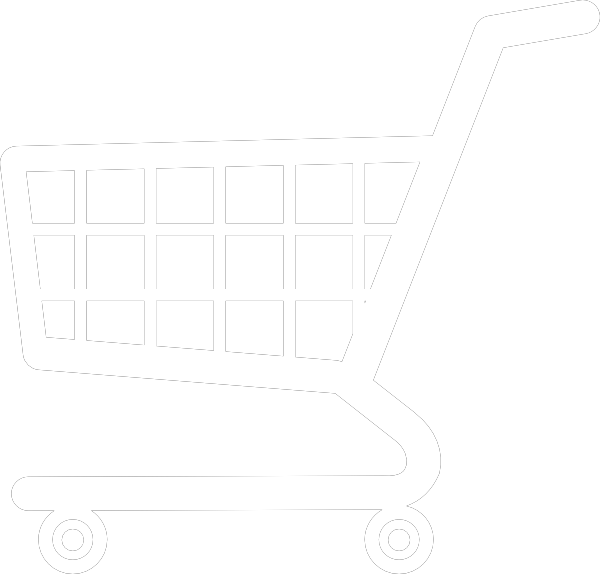 Overall Length: 36.5 inch.